I bought this expensive Swiss "quality watch" prior to leaving for the South Pacific. Already during our first dive in Galapagos,humidity came inside the watch (allthough the knobs were thorougly closed). The bracelet is regularly breaking requireing repair,and when dropped from a table ,several vital parts broke with an expensive repair as a consequence. 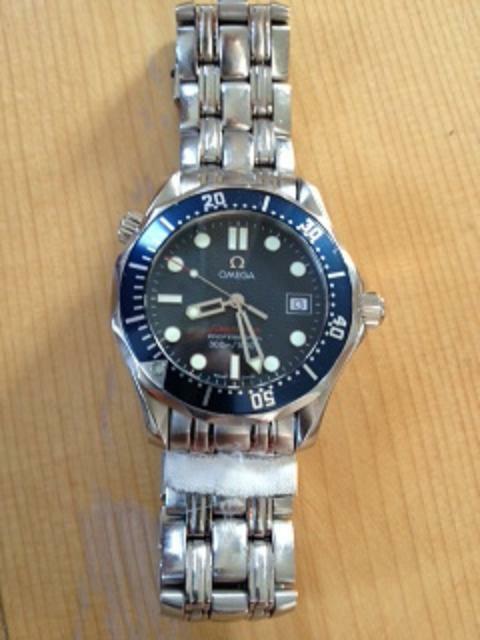 If you look for a watch to match the demands of blue water cruising and regular diving,don´t buy Omega Seamaster.